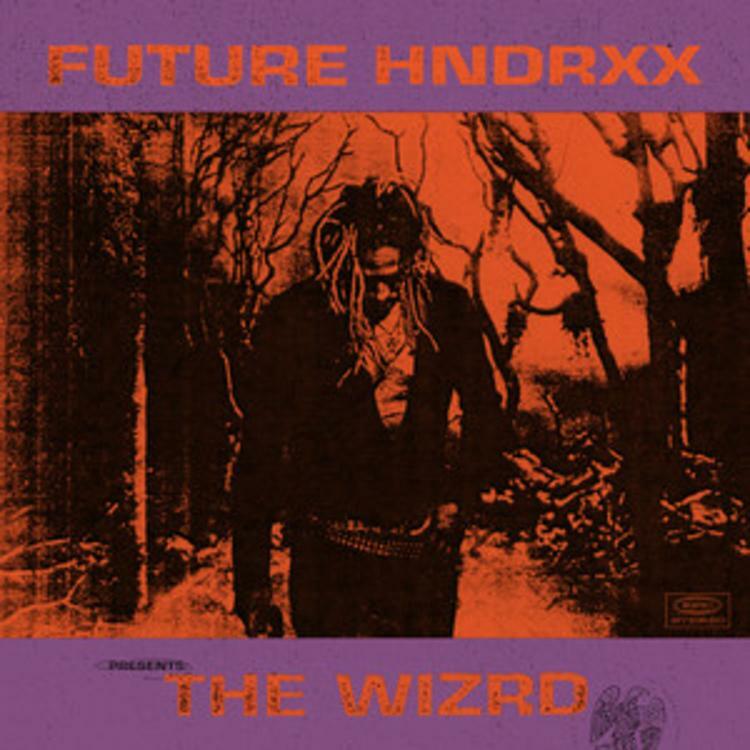 Future has found himself in a magical mood, touching down with his highly anticipated new album The WIZRD. Historically, Future has taken the reigns at the beginning of New Years past, opting to drop some of his best projects in the first quarter. History is repeating itself as we're set to dive into another immaculate album from Future Hendrix. The ATLien has been teasing us with the release of the album since 2019 began, dropping off two singles back to back. "Crushed Up" and "Jumpin On A Jet" also came with music videos, proving that Future has been planning his 2019 takeover for months now.